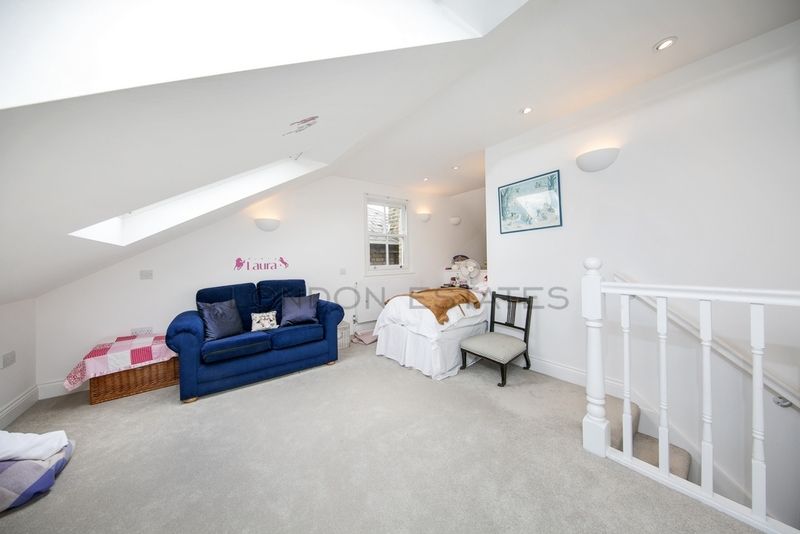 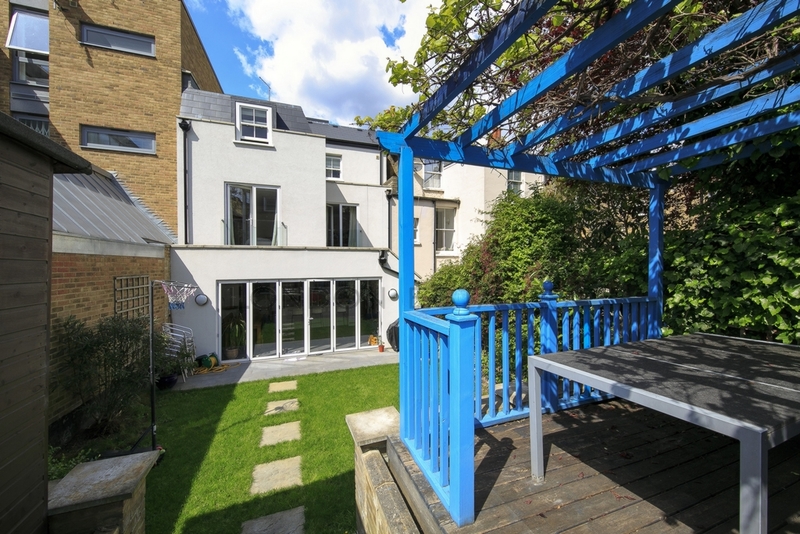 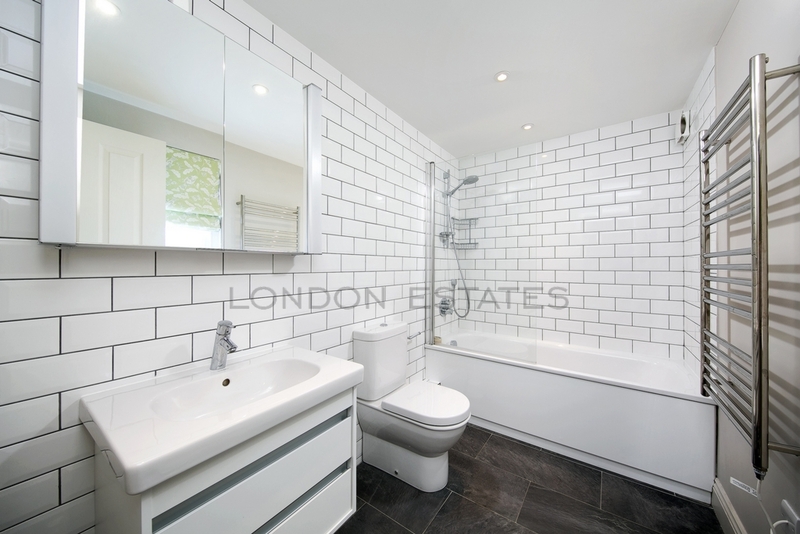 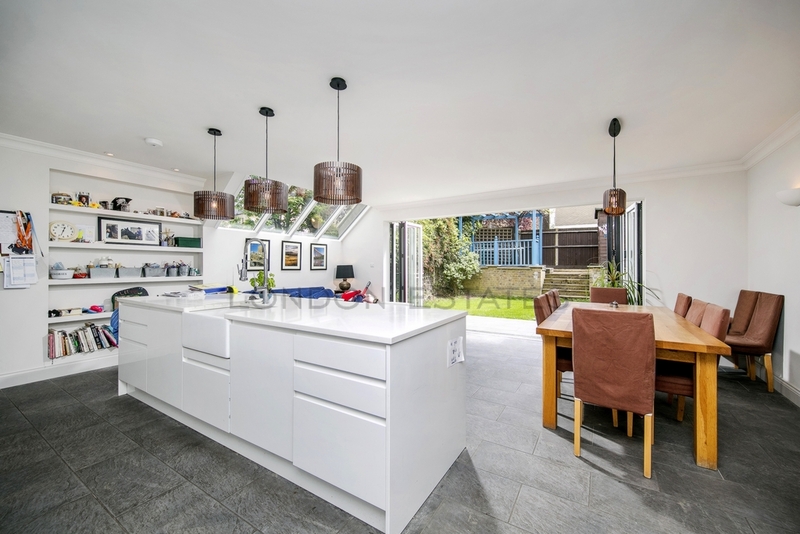 London Estates are please to bring to the rental market this stunning fully refurbished 5 bedroom 4 bathroom period house in the ever popular Askew Village. 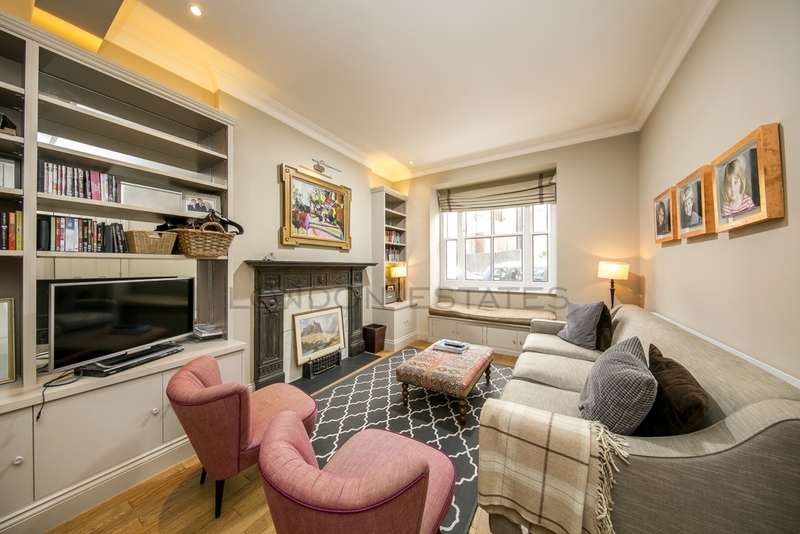 The property has been sympathetically restored retaining many of its period features whilst combining a truly contemporary style which meets the modern day lifestyle. 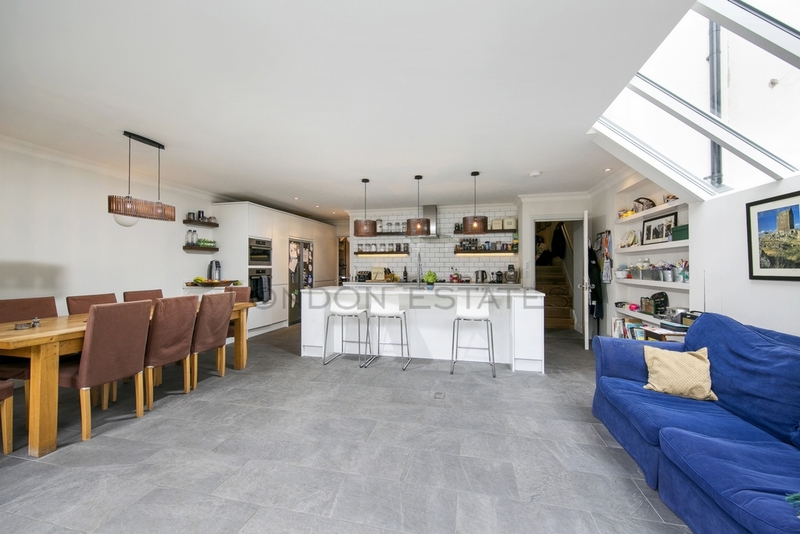 This wonderful house offers a gorgeous open plan kitchen dining area with sliding doors leading directly on the low maintenance walled garden. 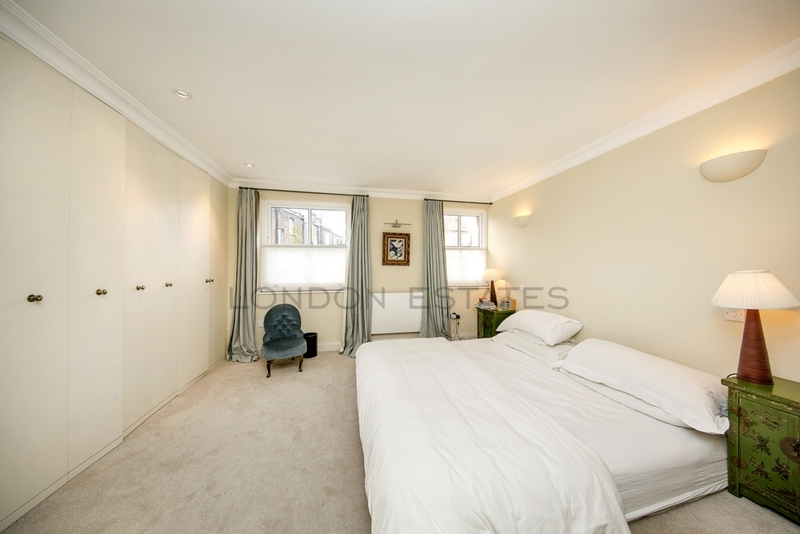 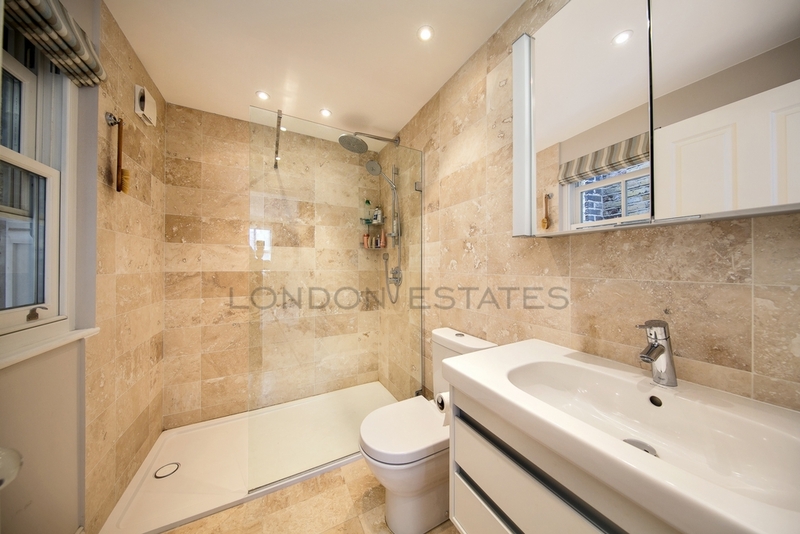 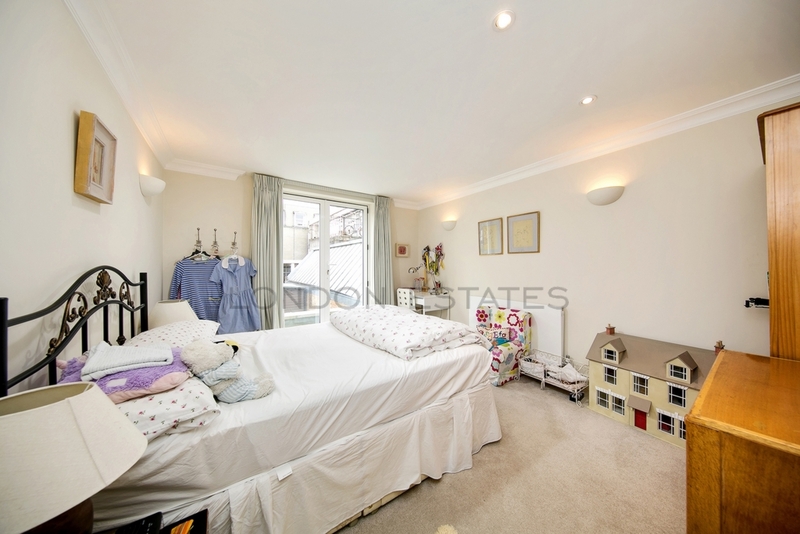 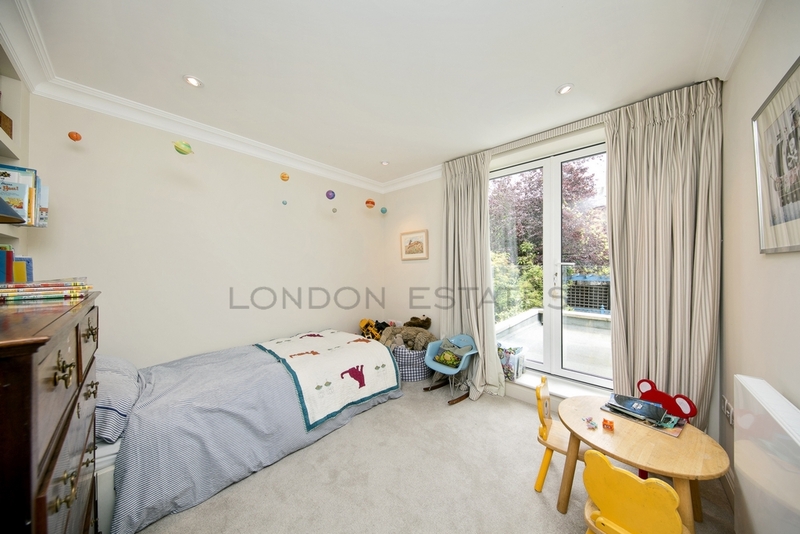 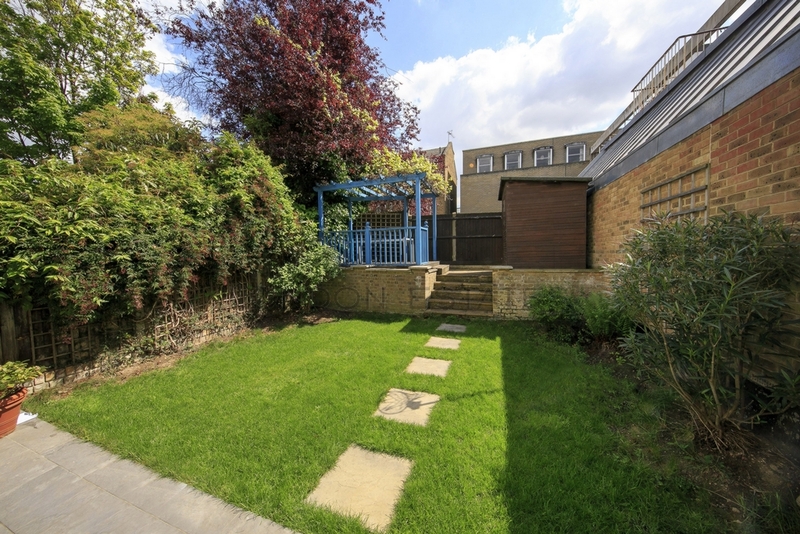 The property is in close proximity to both the M4 and A40 offering an easy route to Heathrow, whilst being a short walk to Stamford Brook & Goldhawk road tube stations. 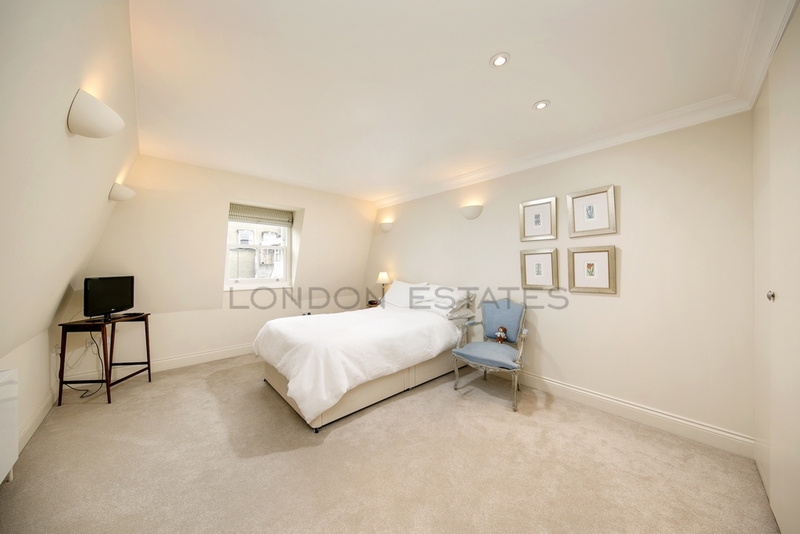 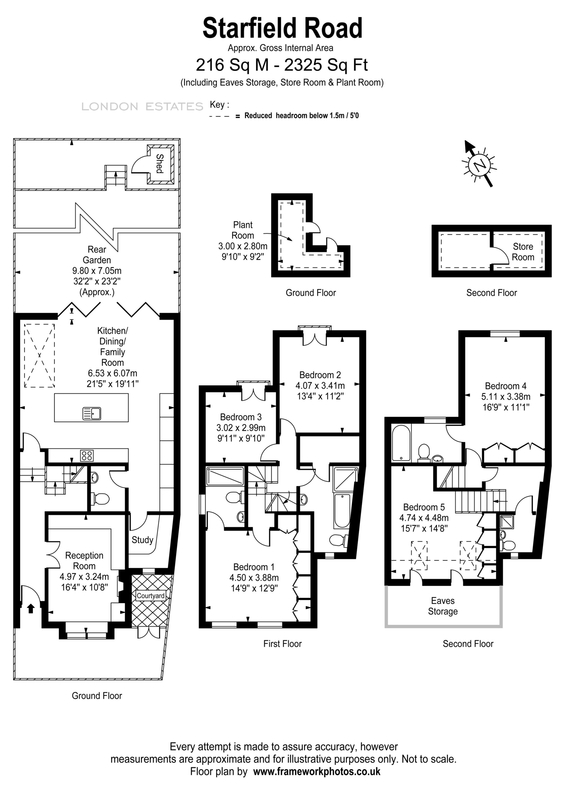 The area benefits from many quality local shops and is also within walking distance of Westfield Shopping Center.